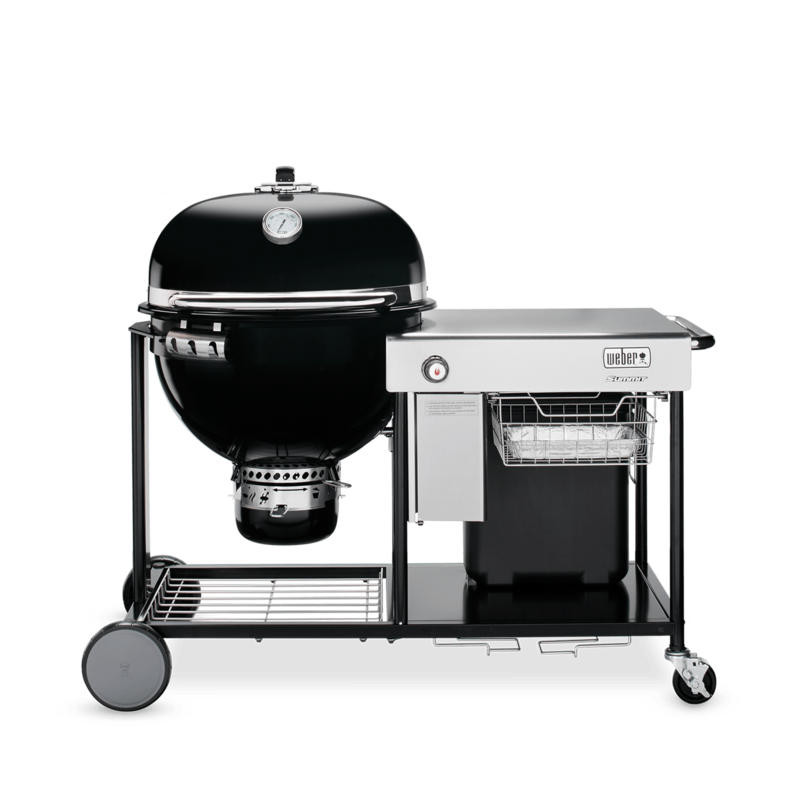 Experience the evolution of the iconic Kettle, where charcoal barbecuing meets low-and-slow smoking. 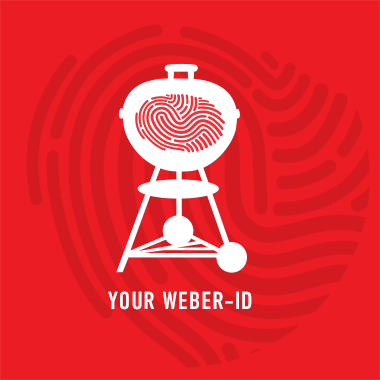 With the push of a button, coals are lit and the smell of barbecue will soon embrace the neighbourhood. 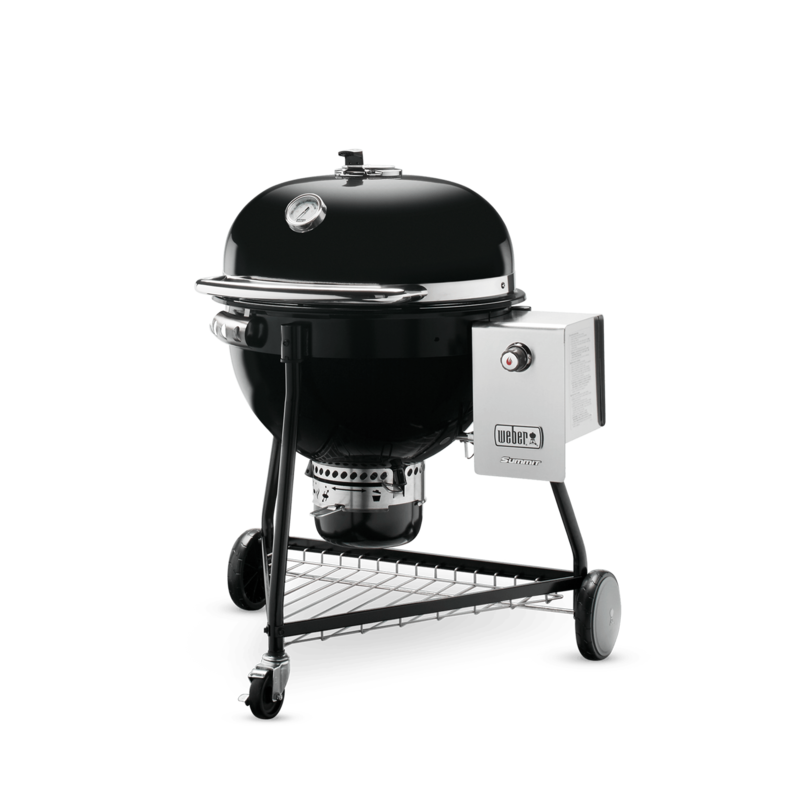 The Summit Charcoal is available as a stand-alone barbecue and as a grilling centre. The RapidFire lid damper along with a double-walled air-insulated bowl minimises fuel consumption and keeps a steady heat for hours on end. Whether smoking, grilling, or even baking, the Summit Charcoal barbecue is the answer to any craving and the ultimate outdoor kitchen.